Is Your Site Lost in the Search Engine Abyss? Where are you currently spending your marketing dollars — radio, TV, print ads, digital? What does it take to make your site highly visible and top ranked on search engines? There’s a ton of hype over SEO (search engine optimization), but why should you care? Simply put, without it, search engines (Google, Bing, Yahoo, etc.) can’t find your website. And this means your target audience can’t either. 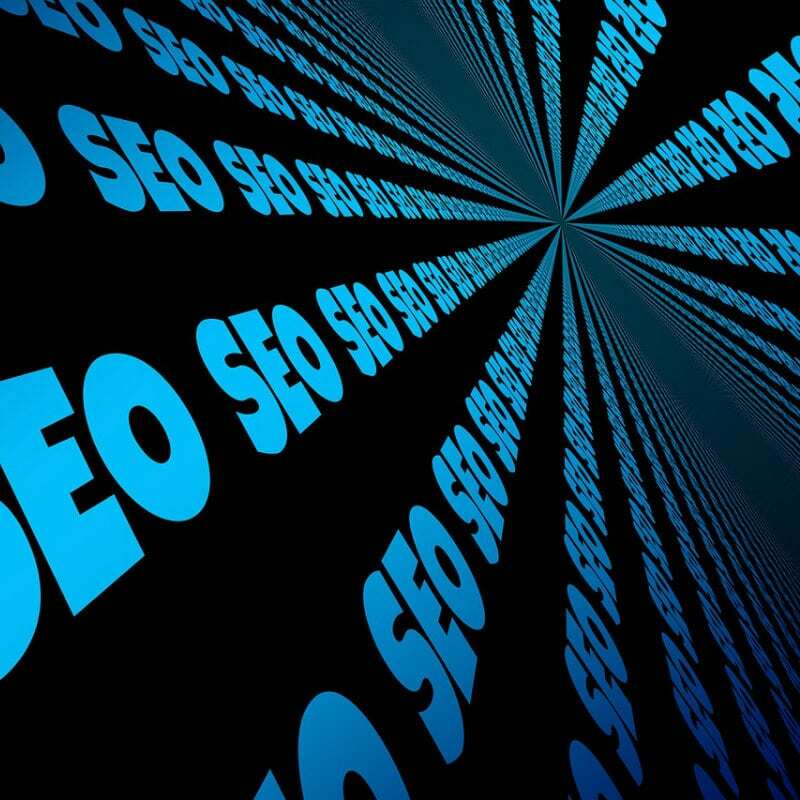 SEO is the practice of following specific strategies and techniques to help search engines easily find your site. When search engines can easily find your site, it becomes more visible to users. And what does it mean to be visible? If a user keys in a phrase, word, industry, etc., the ideal placement is among the top search results is on the first page – the first visible results. After that, users are unlikely to click to the next page. SEO strategies are constantly evolving, but there are certain trends and tactics that never go out of style. Don’t get caught up in keyword density — write naturally, just as you would speak with a friend. Important keywords can fit into your descriptions, rather forced into your writing. Your content should have a natural flow and rhythm, which translates into an enjoyable experience for the reader. Search engines will also take this into consideration when ranking results. When all the pieces come together, the picture is clear. On the flip side, when even just one is missing, it is incomplete. So, how do you put the pieces together? Your digital content marketing strategy will aim to create a relationship with your customers through digital content, email engagement and other means. It’s true that managing your leads and customers, keeping track of emails — as well as completing your marketing “to do” list — can feel like a full-time job in itself! When you still can’t seem to achieve top search rankings, take a look at your strategy before you continue to spend ineffective time and resources. Google has caught on to you, and excessive use of anchor texts can actually lower your site’s ranking. Avoid the temptation of paid links. Even the most seemingly “credible” SEO “firms” and webmasters are not in compliance with search engines. Regardless of price or PageRank, don’t buy paid links! Ask yourself, for which keywords do I want to rank? Google’s free-to-use Keyword Planner can help you uncover new keyword ideas, along with their respective competition and average Adwords’ bid prices. Duplicate content on several pages can skew your search ranking. Search engines wind up having to choose the best URL to rank higher, and won’t always do so in your favor. If you post duplicate content, keep it on the same page. Do you want to pull your site OUT of the Search Engine Abyss? Schedule a FREE business growth call here, and we can talk about the possibilities. Do you know the way to make your site reach first place in a search engine? Here we share some tips for search engine optimization, or SEO, to help your site get higher rankings and bring in more customers.